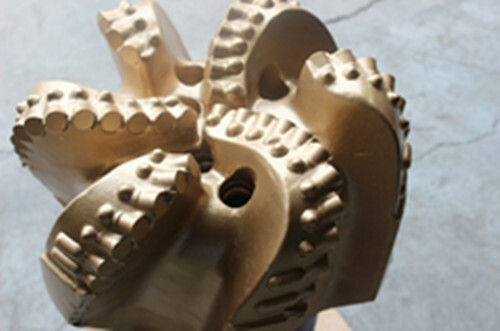 Hebei Crossing Drill Bit Manufacture CO.,LTD is a professional supplier of drilling tools. With years of study and refining of the introduced technology, we have succeeded in the field of product research with proprietary intellectual property rights. 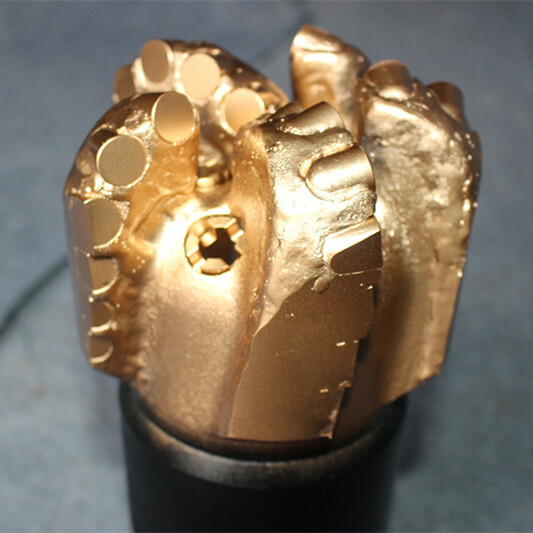 Also, we have made major breakthrough in the lines of analogue simulation in bottom-hole flow field, profile optimization, design of inserts arrangement and low torque, material and manufacturing techniques etc. As a result, our products own better characters of service and ranges of application. 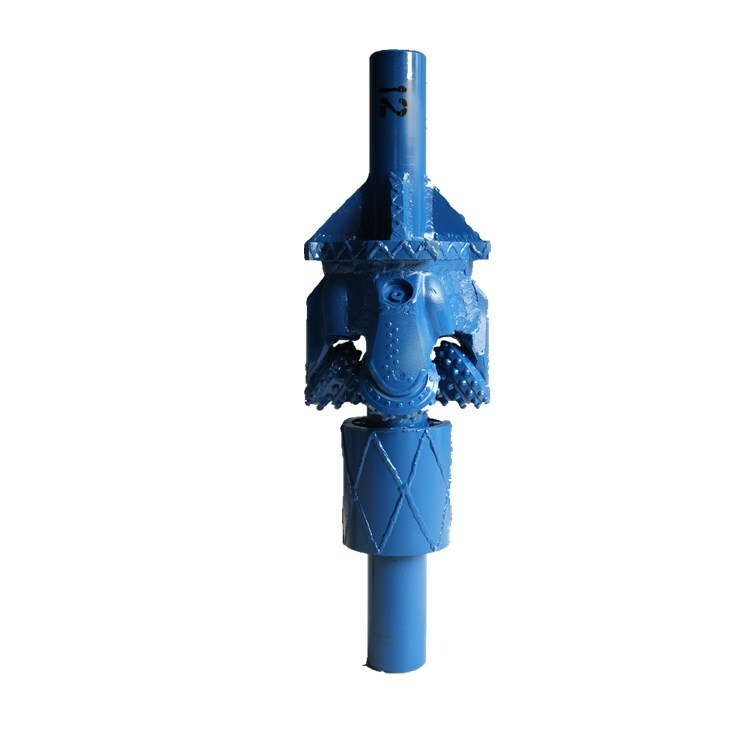 The main products of the company are tricone bit, PDC bit, Hole opener, roller cone and drag bit and other drilling accessories. Mainly used for oil and gas, mining, geothermal, construction, horizontal directional drilling(HDD) , Environmental and so on. The products of our company have achieved industrialization and serialization. 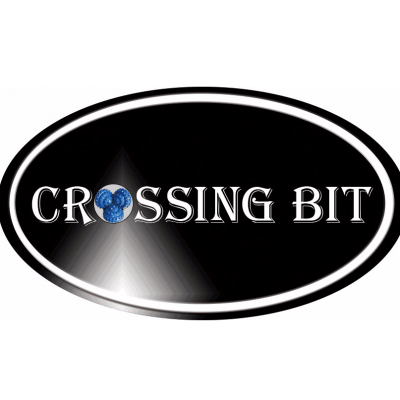 Besides our company has always laying importance on the technical exchanges and cooperation with the counterparts both at home and abroad. Our products have been sold all over the world, including the United States, England, Canada, Brazil, Russia, Italy, Iran, Saudi Arabia, Australia, Mexico, Poland and so on. With Continuous experience, technology, service, management systems and customer focus, we believe all of above elements can bring us into the future.